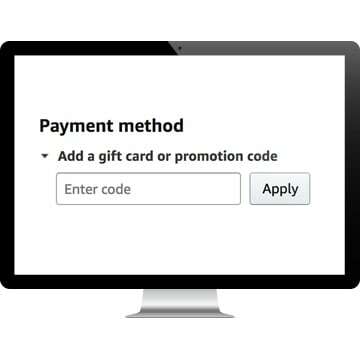 Enter your Coupon Code in the form field under the payment section. 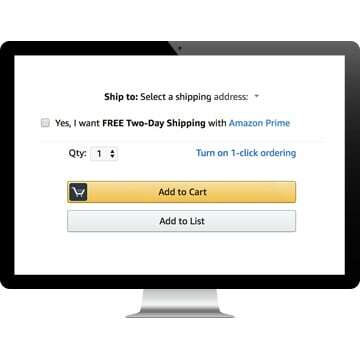 Click "Apply"
This is a first-come, first-served promotion. 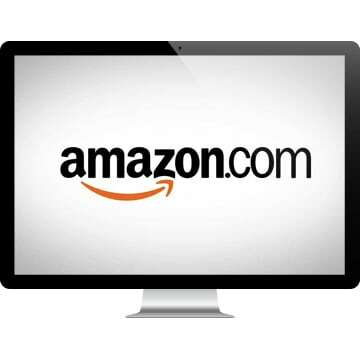 Redeem your code now while supplies last! Just two capsules a day can help you lose weight. Take one capsule in the morning and another at night. Reducing your appetite and craving for food is one of the keys to successful weight loss. 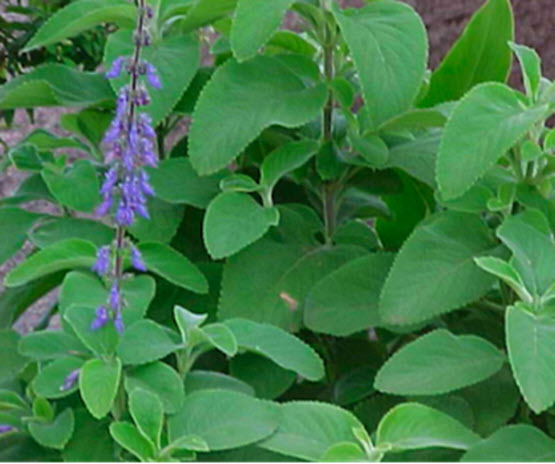 For many people, twice-a- day Forskolin helps suppress their appetite, gently and naturally. Your first capsule helps you start your day with less of an appetite. In fact you may not even feel hungry until early afternoon. Take another capsule before your evening meal to help you reduce portion sizes and late night cravings. Eating while watching video and midnight snacks can destroy your diet. Stop your cravings before they start. 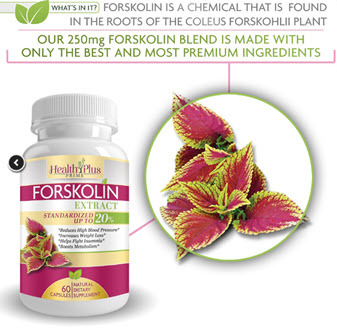 What does new Forskolin G2 do? It is used in our new formulation to support fat burning and energy levels. Research conducted at the University of Kansas* found that overweight and obese subjects lost 7 times more body fat, added 35 percent more bone mass, and had other positive effects, when they added 250 mg of a 10 percent forskolin-containing coleus to their daily lives (unchanged otherwise), twice per day. Compared to subjects who took a placebo—they realized significant improvements in body composition and other factors.